At The Law Office of Benjamin Hartford, we understand that facing criminal charges is never an easy thing to go through. The representative team at The Law Office of Benjamin Hartford has seen the results of these charges on clients of other defenders. It can be devastating to your life in the Westminster area. Our criminal representation is known throughout the Westminster area for solving complicated problems with creative solutions and cutting edge defense tactics. With 15 years of experience, a top-notch reputation, and a long list of successful outcomes within the Westminster area, you can feel safe and secure that you will be afforded the most effective possible defense when working with the professionals of The Law Office of Benjamin Hartford. At The Law Office of Benjamin Hartford, we provide experienced criminal defense for clients facing daunting charges. You deserve to have more than just a public defender standing by your side in the Westminster area court. The legal team of The Law Office of Benjamin Hartford wants to provide you with a defense you can count on. 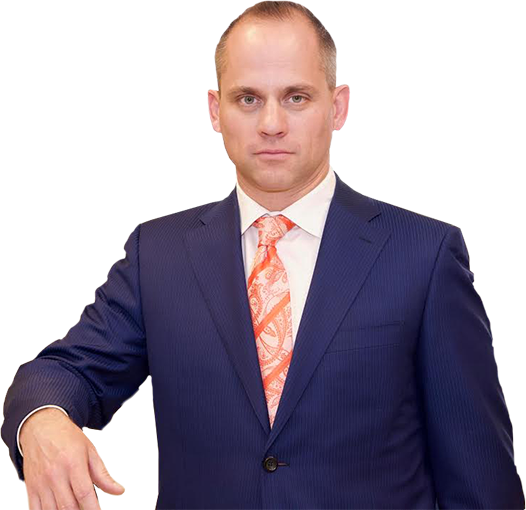 We at The Law Office of Benjamin Hartford want to provide you the service that countless clients from all over Westminster have gotten to enjoy. Give us a call at (303) 991-5757 and we will discuss your criminal case and determine what the best course of action would be in order to get you the results you want.